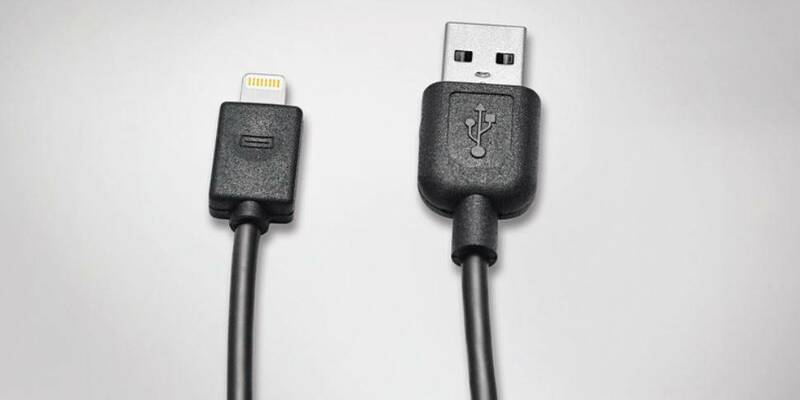 Genuine Kia Sportage 2016 Cable - USB to Lightning™ connector, 1 metre USB to Lightning™ connector (check applicable to Apple® product before purchasing). Vehicle compatibility information is provided as a guide only. This listing has been made as accurate as possible using the latest information provided by Kia. There may be on occasions more than one compatible part for your vehicle. If you are unsure please contact us with your vehicle registration and we will confirm the correct part required. We also have deals of the day on this item so please call us for further details. Please note images are for illustration purposes only and may not be an accurate representation of the item you will receive. Should you have any questions with regards to this or any other accessory for the New Kia Sportage 2016> please contact us directly on 01509 750071 Monday-Friday 8am-5pm or by e-mail at orders@sandicliffe.co.uk. We don't have any reviews yet for this product!